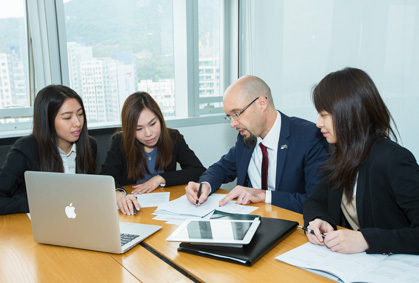 We are committed by offering tailored services to assist MBA students in planning and managing career—throughout their MBA journey and beyond. 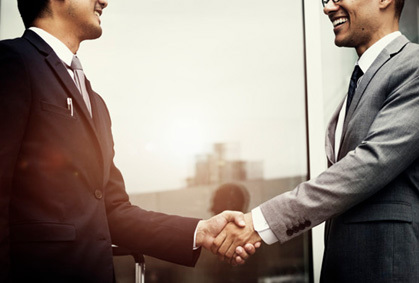 We provide a range of customized services to support the employers' recruitment needs. 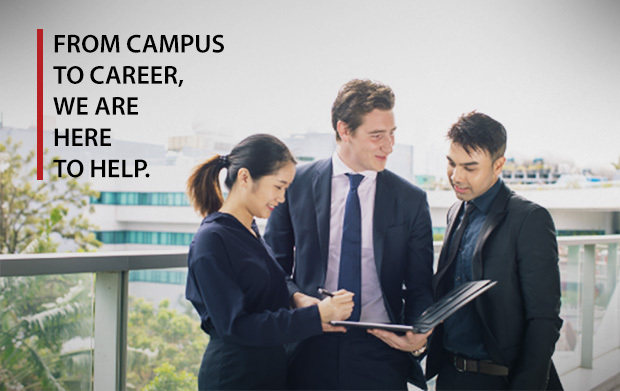 Whether the employers are seeking talents to fill internship or permanent positions, we are here to help identify suitable candidates from our students and alumni. 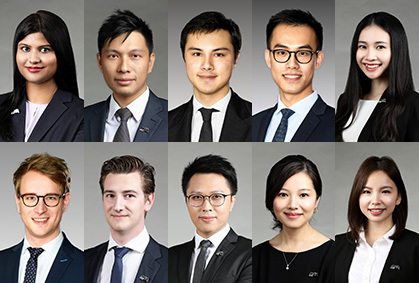 Get to know more about our students and graduates with a diverse mix of cultural and academic backgrounds. 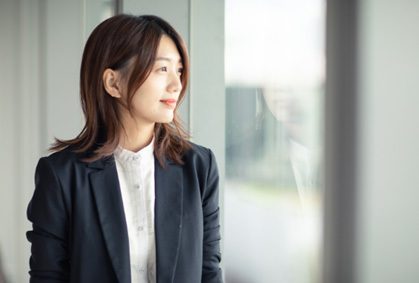 Our career advisers—successful leaders and senior executives from different sectors—provide one-on-one counselling services tailored to MBA students' individual needs and objectives.